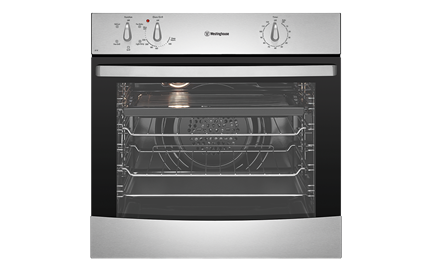 60cm 4 Function Stainless Steel Oven is rated 4.5 out of 5 by 23. Rated 4 out of 5 by Kylie0719 from Great value I bought this online cheaper than instore and other retailers not long before Christmas. It hasnt missed a beat. Nothing fancy but does the job. Rated 5 out of 5 by Cameron3112 from High Quality I was going to go with a cheaper brand, but this oven was worth the extra $200 long term as it runs so well and is much better quality. 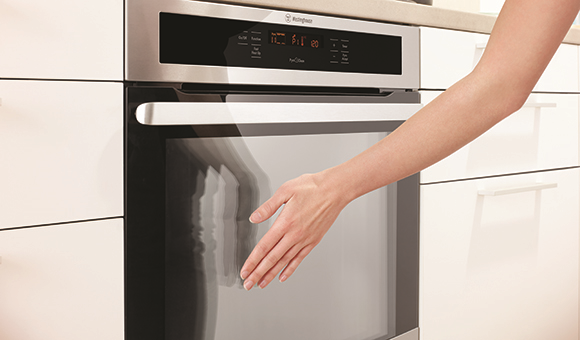 Great mid-range oven. Rated 4 out of 5 by Lorr001 from Pleased with oven I bought this oven a few weeks ago and so far very pleased with it. Rated 5 out of 5 by Broochey from Simple to use, quiet, great quality & value I bought and installed the oven about 2 mouths ago and couldn't be happier with the choice we made. 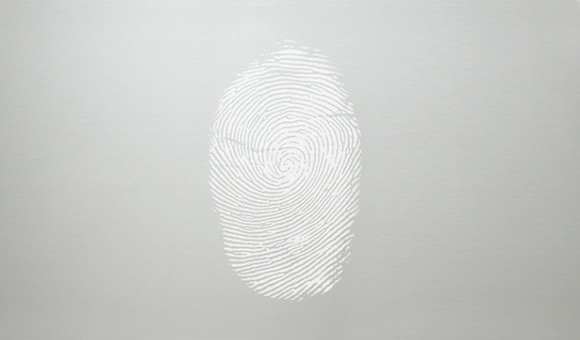 It's so simple to use, clean and it looks great. Rated 4 out of 5 by Ben5000 from Good value It's a great looking oven, Australian brand, temperature gauge is every 10degrees which is great because some only 150 then 200. It was only cheap so can't expect perfect but does have a hotspot back right corner. Overall good oven would recommend. Rated 4 out of 5 by TheOtherMrsS from Whisper Quiet We oven cook at least twice a day and our previous European, tricked-up oven started playing up after 18mths. 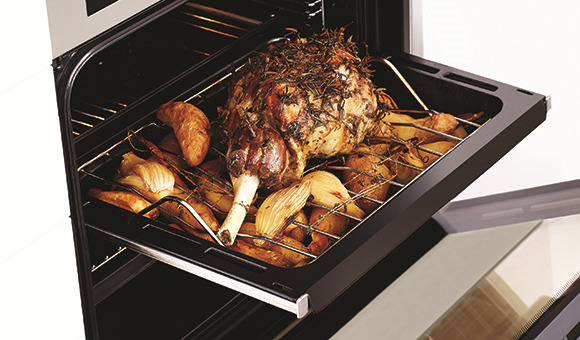 We are beyond pleased with our pared-back Westinghouse oven. It is so quiet compared to the previous brand, and it cooks evenly. My only issue is that it takes longer to cook some dishes, so that took some getting used to. Rated 5 out of 5 by Mambo from Simple easy to use oven I bought this oven to replace my old 12 year old oven which had stopped. working. 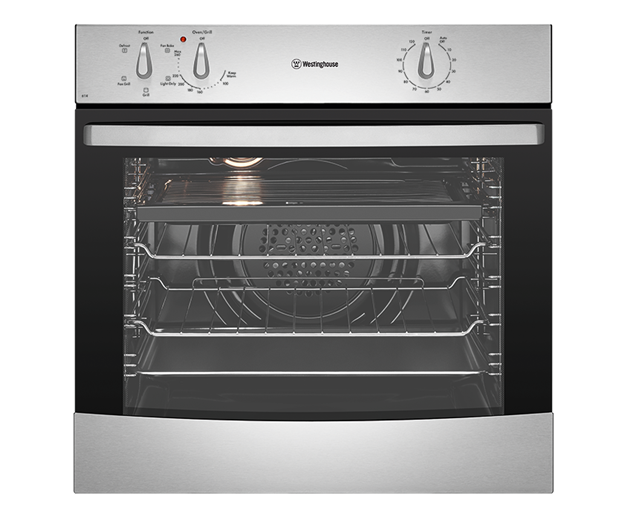 This oven is so easy to use, it hasn't got all the different cooking functions which I never used on the previous oven. Looks great and so far cooks everything fine.